Traditionally recognized for its resources, energy, renewables and defence industry sectors, the state of South Australia is mobilizing investment in a wide array of industries from food and wine, health and medical research, education and tourism, through to new sophisticated manufactured export products. The state's capital, Adelaide, is the hub of commercial activity providing supporting service industries and an export gateway through the port of Adelaide. Since 1886, the office has been supporting the region's economic growth through its dominant position in the banking, finance and property sectors. Benefit from a team that has negotiated, structured, financed and managed major infrastructure transactions and industrial, commercial and residential property developments that have been major milestones in the region's development. Work with a team that routinely handles all aspects of retail, commercial and industrial property management. We know the market participants and the realm of possible pitfalls. Financial institutions and financiers rely on our structuring skill in the fisheries and aquaculture industry, retirement living and aged care sectors and property development, while operators in aged care and retirement living seek our guidance on all their legal needs. The talent and efficiency of our litigation team has seen them represent clients in state, federal and international courts. Successful outcomes have been attained for companies and businesses across a range of industries, from global service providers, food and beverage distributors and manufacturers to state government agencies. Within the team are litigators with specific skill in insolvency and debt recovery matters who regularly act for financial institutions, creditors, liquidators, administrators and receivers. 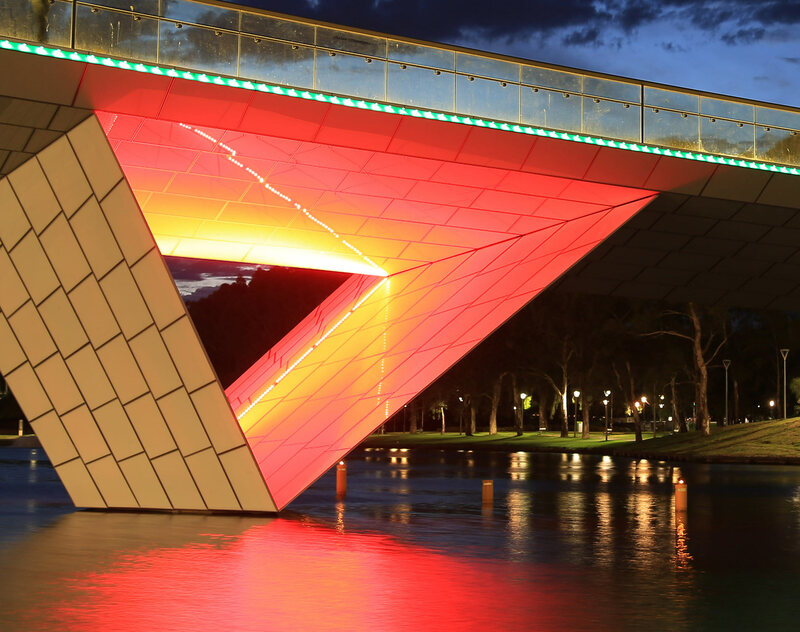 To leverage the cross-border opportunities call on our Adelaide team. Happy International Women’s Day! Here’s to all the amazing women at Dentons and around the world. Dentons has taken a closer look at some of the budget announcements, well-removed from the budget lock-up, here are some of the measures that Dentons sees as having far reaching implications. Dentons, the world’s largest law firm, today formalized its combination with offices of the nearly century-old Australian law firm Gadens, solidifying its position as the Pacific Rim's leading law firm.